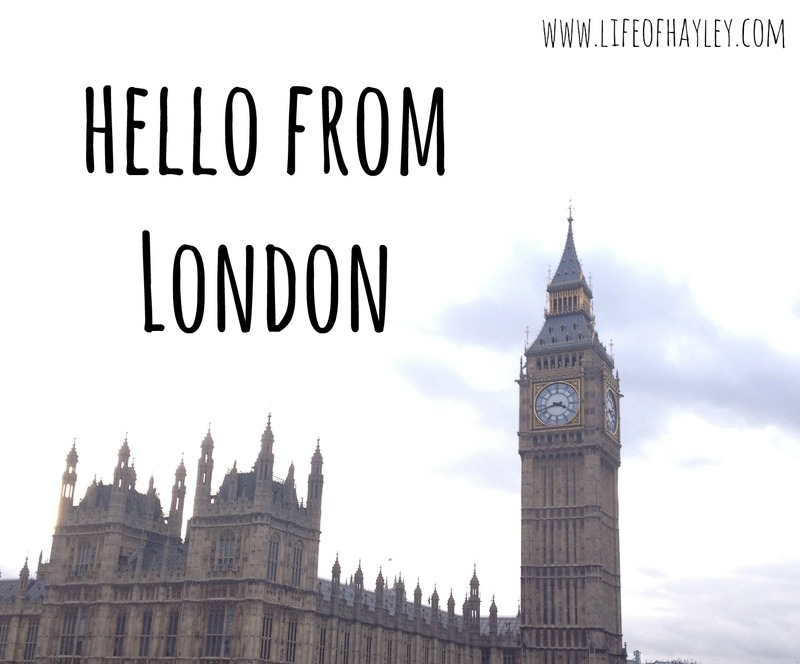 This is my first actual Study Abroad post that takes place in London! AHHHH!!!! The airport, flight, and moving into the dorms went pretty smoothly. Last time, the flight to London seemed to take forever but on Saturday I was able to sleep on and off the whole time! When we arrived in London we passed through customs and security really quickly and then hopped in a taxi to school. The only problem with moving in is that we are on the top floor and had to carry everything up my hand (no elevators)! 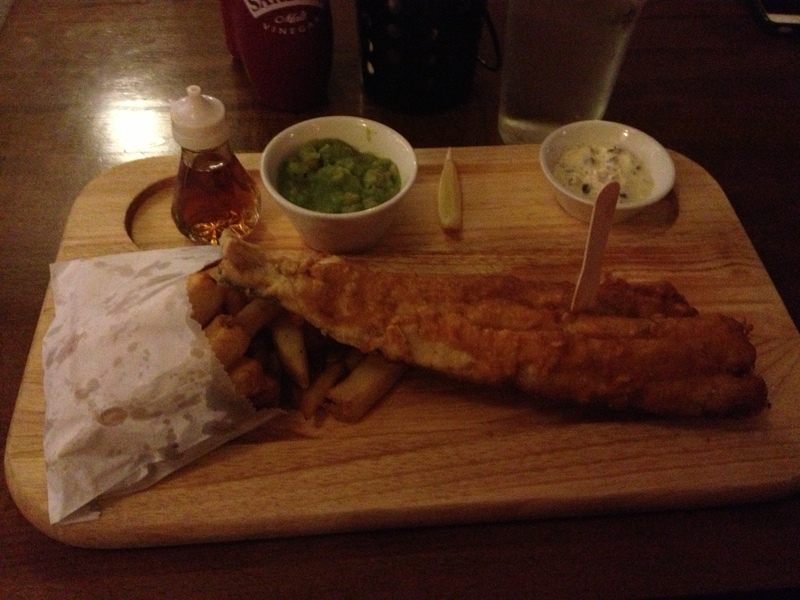 Day one ( January 25th) consisted of trying to work the wifi, unpacking, buying a UK cell phone, visiting Primark and Boots, napping, and enjoying Fish and Chips at a local pub (Allsop Arms)! 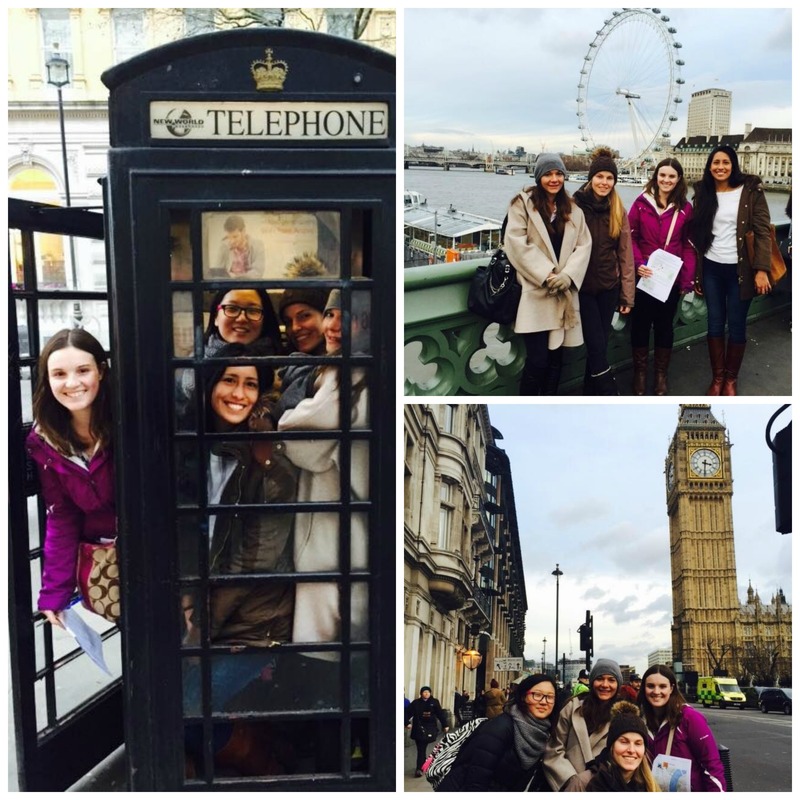 All in all, it was a perfect first day in London! Emily ended up being my roommate which was a really nice surprise! I’m feeling really grateful about everything that has happened so far! 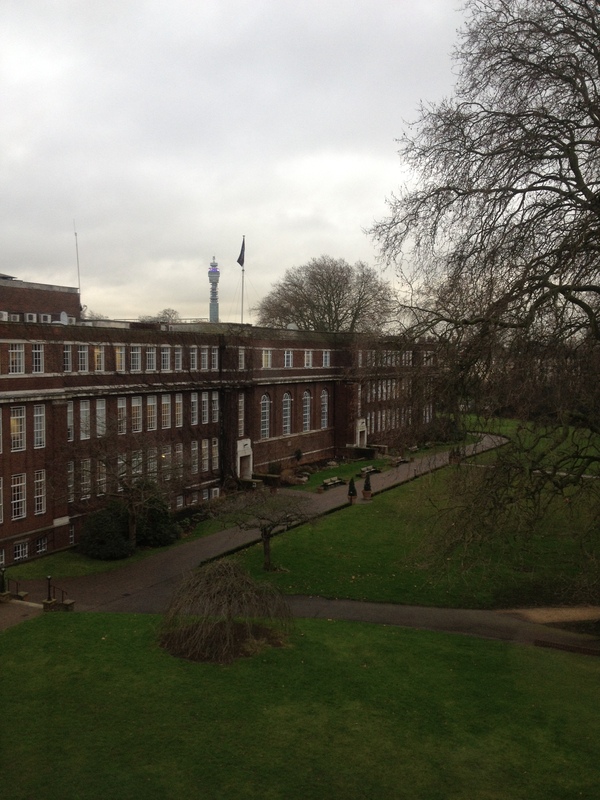 For a phone, I went to Car Phone Warehouse which is right down the street from Regent’s University. I bought a SIM card for 20 pounds which allowed me to receive a free phone. The 20 pounds also covered my first month of unlimited texting and 150 minutes for local calls. Since it is a basic cell phone, there’s no way to get a plan with data. However, almost every place I have been to so far has had wifi so I’ve just been using my iPhone for social media and everything else. Today was my first day of orientation through the International Partnerships Office (IPO). The day started bright and early with introductions and registration. I was so nervous that I wouldn’t meet any friends and have to spend the day alone but I met three girls right away! After registration we went on a quick campus tour which was confusing but very helpful at the same time. We were then given instructions to take the Underground and meet at Trafalgar Square. This made me almost as nervous as the thought of not meeting any friends. However, one of the girls that I met already had an Oyster Card and showed the rest of us how to easily get one too. Basically, before you arrive in London you should apply for a Student Oyster Card which will give you discounts off travel. I didn’t apply for one so I just bought a regular Oyster Card that is pay as you go. The tube was much easier to use than I originally thought! It made traveling so easy!!! We got to Trafalgar Square pretty early so we wandered around the National Gallery. When the time came, we met back up with Regent’s and started “The Great London Treasure Hunt” which was so much fun!! We had a list of items that we needed to take pictures with (pigeon, horse, policeman, bridge, etc.) as well as questions that we had to find the answers to. My group was amazing and I will always remember our first little adventure around London.